ADP Surfaces guarantees to provide premiere customer service, quality workmanship, and precision installations. 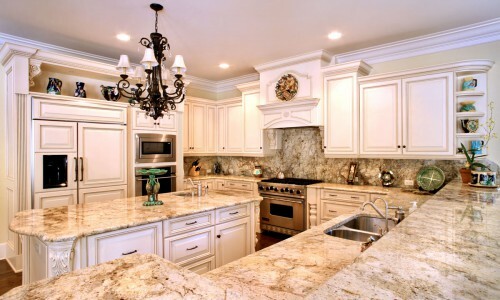 Our goal is to bring our clients the finest custom granite countertops Orlando has to offer! It is our privilege to serve you! 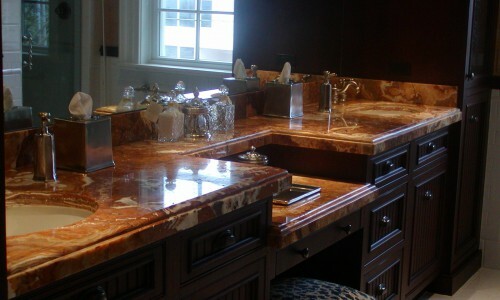 Request a quote for a custom countertop from ADP Surfaces. 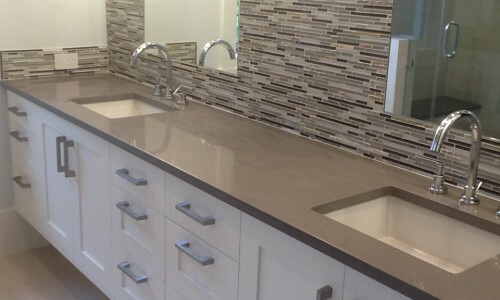 ADP Surfaces is an expert in the countertop industry, serving Orlando for over two decades. We deliver the finest stone Orlando has to offer. ADP Surfaces has a wide selection of premium countertop materials such as granite, marble, quartz, acrylic, and quartzite. Our team of expert fabricators have been featured in magazines and home builder awards. Once we receive your project information a sales associate will contact you promptly. Founded in 1989, ADP Surfaces Inc. has over 25 years of experience managing successful projects for Orlando's finest residential and commercial builders, interior designers, architects, and homeowners. We are the industry leader in quality workmanship and customer satisfaction. We combine traditional stone-working methods with modern technology to ensure a consistent product. Appointments are available between 8 and 4 Monday - Friday, and located just off SR50/Colonial behind the Buick dealership. Please give us a call or submit an online quote request for more information. Copyright © 2019 ADP Surfaces, Inc. · ADP, the ADP logo and all other ADP marks contained here in are trademarks of ADP Surfaces Inc and/or ADP affiliated companies. All other marks contained herein are the property of their respective owners.